Dr. Kent Brantly is able to walk, shower by himself. The American doctor who contracted Ebola while treating patients in West Africa spoke with his wife today, inspiring her and his family with optimistism about his recovery. Dr. Kent Brantly is being treated at Emory University Hospital, where his wife, Amber Brantly, his parents and his brother and sister gathered today to find out about his condition. Brantly asked to see his wife "alone" today, a person helping the family told ABC News, and the couple spoke via telephone, separated only by a glass window. Amber Brantly came away very optimistic after the conversation, grinning from ear to ear, the person said. Brantly, who surprised many medical experts by being able to walk into the hospital on his arrival, was able to shower by himself and is even helping doctors diagnose and treat his illness. Samaritan's Purse confirmed that Brantly was the first American patient to be evacuated from Liberia aboard a private air ambulance today. After arriving, Brantly was taken by ambulance to a special entrance at Emory University Hospital where he was able to walk into hospital while wearing full protective gear to stop the virus from spreading. Another person also wearing full protective gear, helped support the doctor as he walked into the hospital. 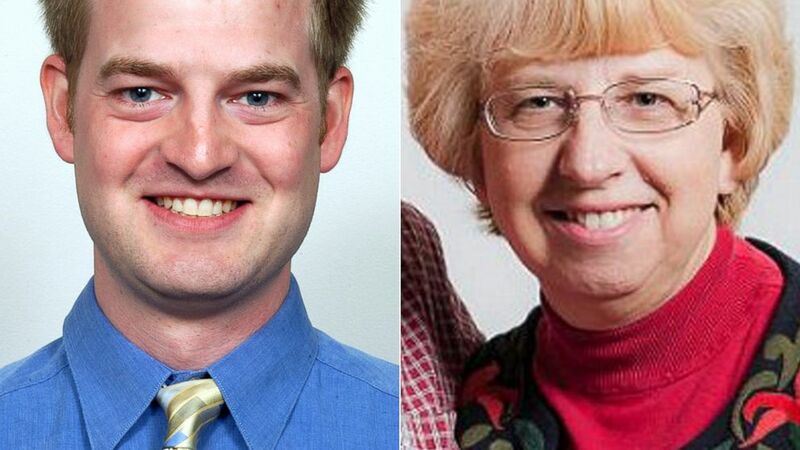 Brantly and Nancy Writebol, an aid worker, will both be treated at a specialized unit at Emory University in Atlanta. Both the Americans were listed in "serious but stable condition," according to Samaritan's Purse, the aid group Brantly for which worked. Writebol is expected to arrive in the U.S. early next week. "We are thankful for the safe transfer of Dr. Kent Brantly to Emory Medical Center and are praying for his full recovery," read a statement from the family of Writebol. Brantly and Writebol worked at a hospital in Liberia. He's the first patient infected with Ebola to be on U.S. soil. (AP Photo | simusa.org) Dr. Kent Brantly is shown in this 2013 photo provided by JPS Health Network. | Nancy Writebol is shown in this undated photo. The director for the U.S. Centers for Disease Control, Tom Frieden, told ABC News the isolation unit was one of only four in the nation. ABC News' Doug Lancz contributed to this report.